Didn't contain the scare factor of The Shining, but the psychological elements were there tenfold. This is what was lacking in the movie. 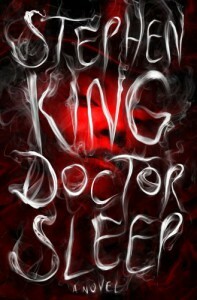 Doctor Sleep truly continued the story of the "shining".